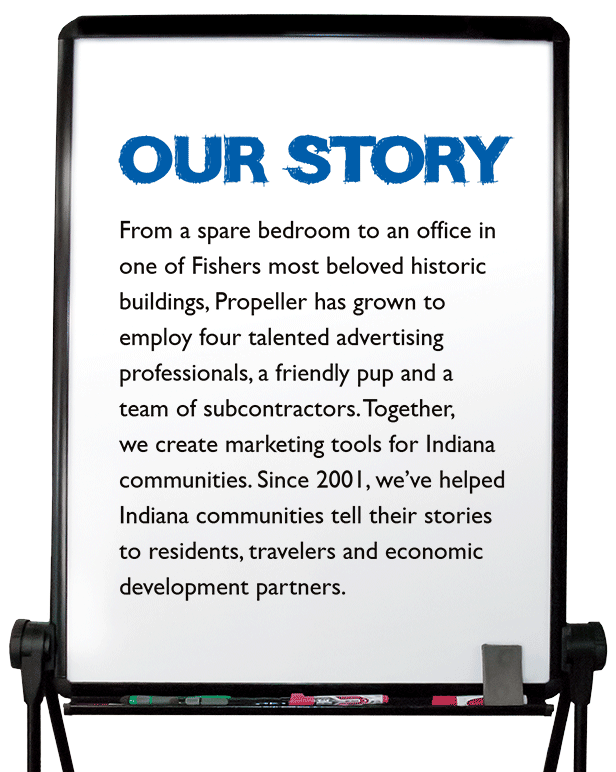 From a spare bedroom to an office in one of Fishers most beloved historic buildings, Propeller has grown to employ four talented advertising professionals, a friendly pup and a team of subcontractors. Together, we create marketing tools for Indiana communities. Since 2001, we've helped Indiana communities tell their stories to residents, travelers and economic development partners. 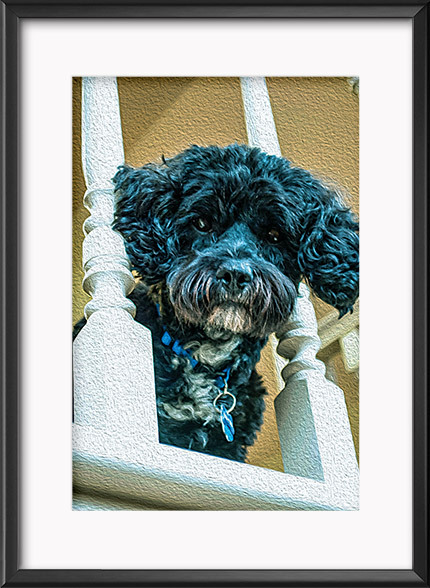 We have over 70 years of collective experience in marketing. We know what Indiana communities and organizations need to do to get noticed. 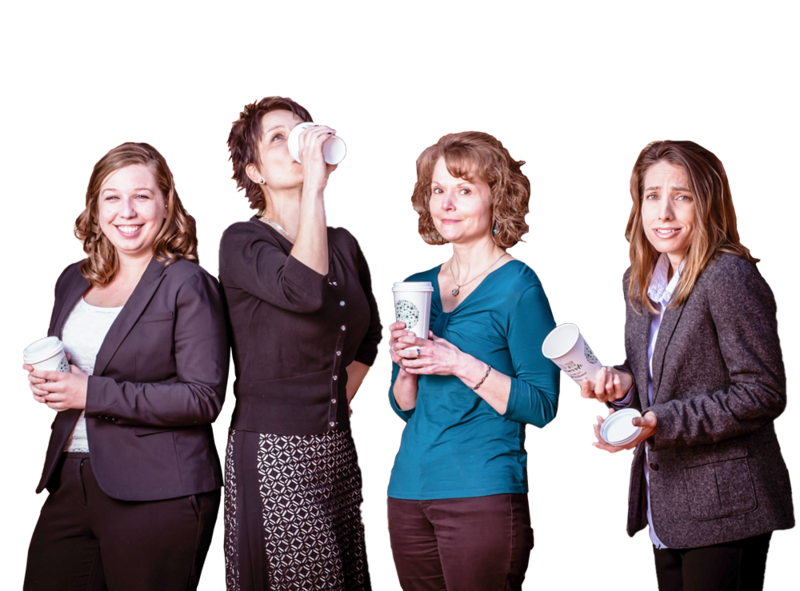 Each of our four team members specialize in a different area of marketing, offering our clients a complete approach to every project. Every Indiana community is different. Every organization is different. At the beginning of each project, we create a marketing plan that best suits our clients' communication objectives. Sometimes that means a website redesign or new brochure, other times it's a digital media campaign or a printed map. No matter where our clients are at, we meet them there and propel them forward. We love the friendships we have with our clients. We listen to them and don't rewrite their story. We help them write it. Our clients' success defines us, which motivates us to keep reaching for a new altitude with every project we take on. The way we live, how we work and where we play is determined by our communities. They shape who we are. When done well, economic development, community development and tourism efforts can create a sense of place that adds color and meaning to the places we love. These places are truly something unique. We are really proud of the work we do with Indiana communities, but we are especially proud of our community. Every year, we select a few organizations who could use some new marketing tools. Our mission is to equip them with these tools, so that they can be successful and independent the following year. Our service to our community defines us and we hope in some small way, it can make our community just a little brighter.